Two soldiers who beat up a pair of disabled teenagers “for entertainment” have been jailed for at total of more than 15 years. 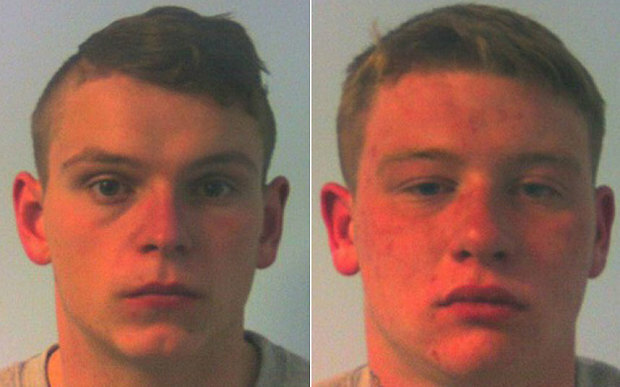 Jason Ferguson, 18, and John Ward, 19, targeted the vulnerable youngsters and taunted them with jibes of “spastic” and “mongol”. Their two victims, a 16-year-old deaf boy with autism and his 18-year-old autistic friend, met the pair on a night out near their Army base and initially believed the soldiers were being friendly, a court heard. But the “naïve, trusting and innocent” pair were lured into a dark alley and beaten up for fun. Sue Ferrier, prosecuting, told Merthyr Tydfil Crown Court: “What happened beggars belief. “They were unlucky enough to cross the paths of these men who had been drinking all night and were heavily intoxicated. “Their two victims were targeted. They were identified because of their particular vulnerabilities. The soldiers were on a night out from their Army camp at Sennybridge in the Brecon Beacons when they saw the “vulnerable” pair walking home together. A court heard they began targeting the pair for verbal abuse filming the insults on one of their phones. The court heard then soldiers then took one of their mobile phones to lead them into the alley. The youngest boy of 16 was beaten and kicked unconscious by Ferguson as his friend was held back by Ward. Miss Ferrier described it as a “shocking and sustained beating” which left him in a coma for three days. Then his older autistic friend of 18 was then punched, kicked and hit with a terracotta pot from a nearby house. But he managed to escape home to get help – leaving a trail of blood on the street as he fled. The soldiers burned their clothing in woodland before heading back to camp after the attack in July of last year. Cowardly Ferguson hid under a truck when military police began looking for him. One of the victims is deaf and the other is described as a “caring young man” who spends a lot of time indoors on his XBox and struggles to mix with people because he is autistic. Ferguson, of Leyland, Lancashire, admitted two counts of wounding with intent to do grievous bodily harm. Jeremy Jenkins, defending, said he had had a wretched upbringing and had been abandoned by his drug addicted parents. “On entry to the army at age 16 he seemed to have attained a degree of maturity,” he said. Ward, of Oakley, Fife, admitted wounding with intent to do grievous bodily harm and unlawful wounding. John Ryan, defending, said had it not been for Ferguson he would not have done what he did. Ferguson was sentenced to eight years in a young offender institution for eight years and eight months and Ward for seven years at Merthyr Tydfil Crown Court. Judge Daniel Williams told them: “You saw those boys as entertainment and you saw their differences as reason to torment and bully them and beat them unconscious. 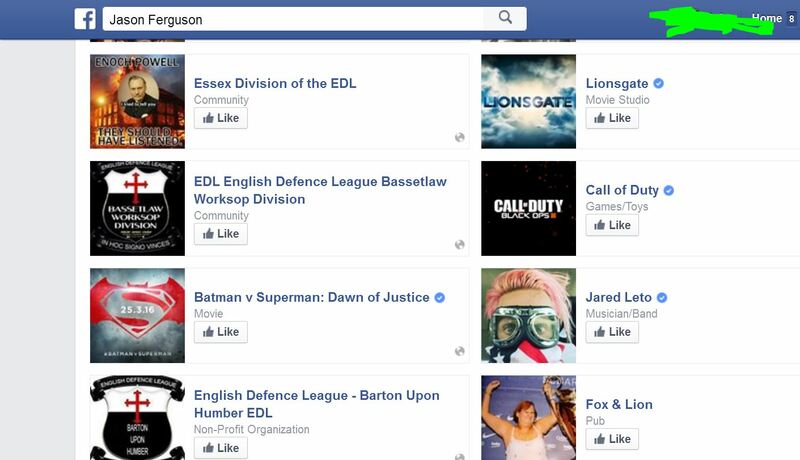 “Ferguson asked if one was Down syndrome. He has Asperger’s and that was enough for him to be labelled as a mongol. “Ward was complicit. You said that you could see a good fight between Ferguson and the spastic. “With him unconscious he was no fun anymore so you turned your attention to his friend. It was a chilling and sadistic attack.